Whether you live in the village, have or had some connection with Loxwood, or are just surfing by… welcome. 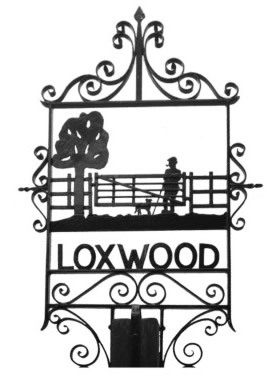 Loxwood is a thriving community set in a corner of the Weald of Sussex near the Surrey border. This site provides a source of information on local history, attractions, businesses, organisations, events and the Parish Council. We hope that you find the information contained within these pages both interesting and useful. The site will be updated on a regular basis so please visit us again.